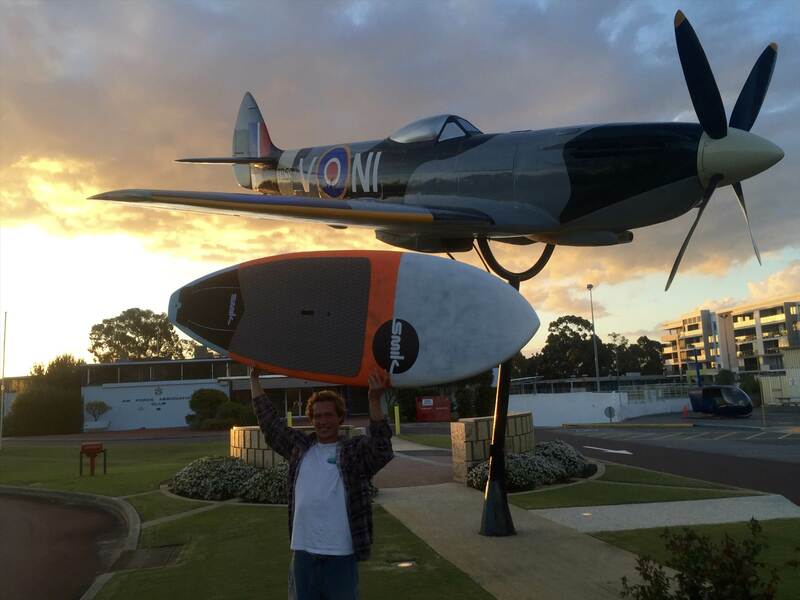 Lucky to get a ride on Scotty's 8 6 custom based on the spitfire plane shape here www.smiksup.com/spitfire-performance at Airport Rights for a couple of hours today. 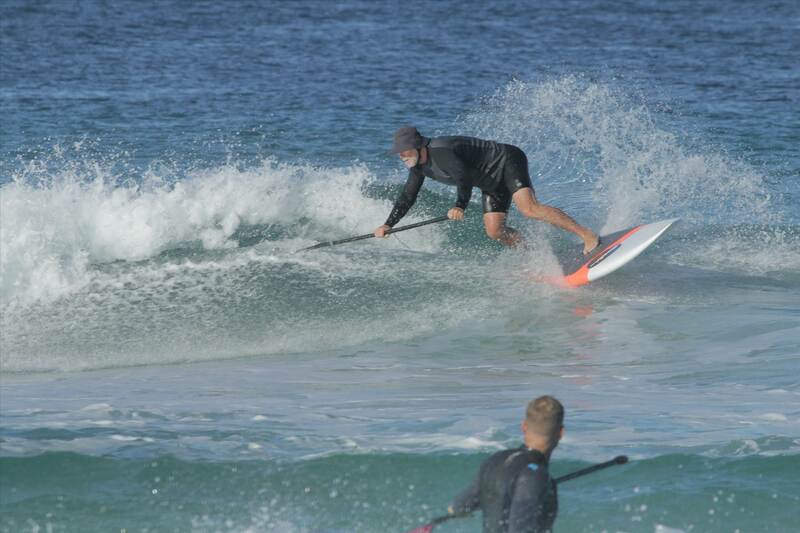 At 105kg I was at my limit on the 120ish litre board. 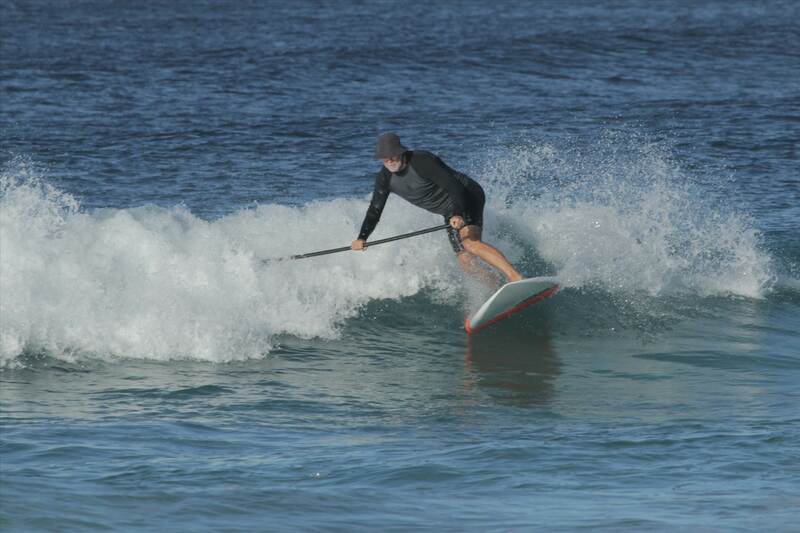 Paddling was a lot slower than my 8 10 Speeed with more yaw however I got over that pretty quickly. 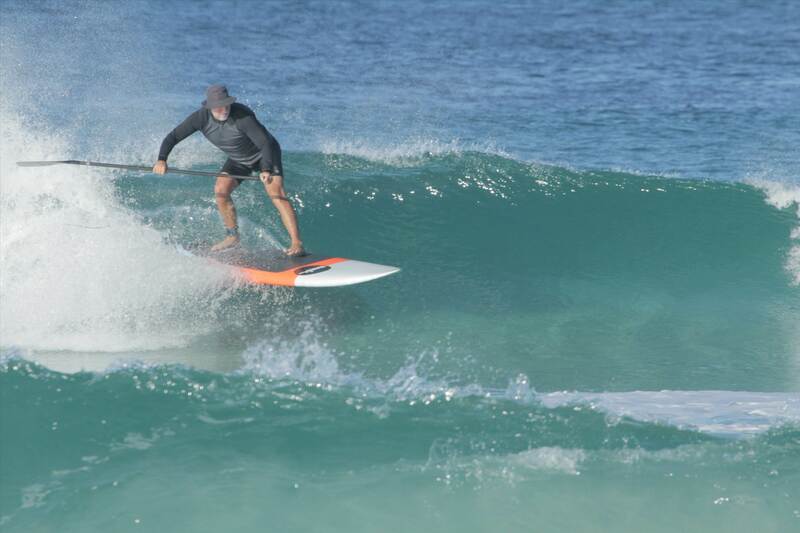 Catching waves was really easy with a flatter nose entry and stability was very good for a thinish pulled in nose and tail board. 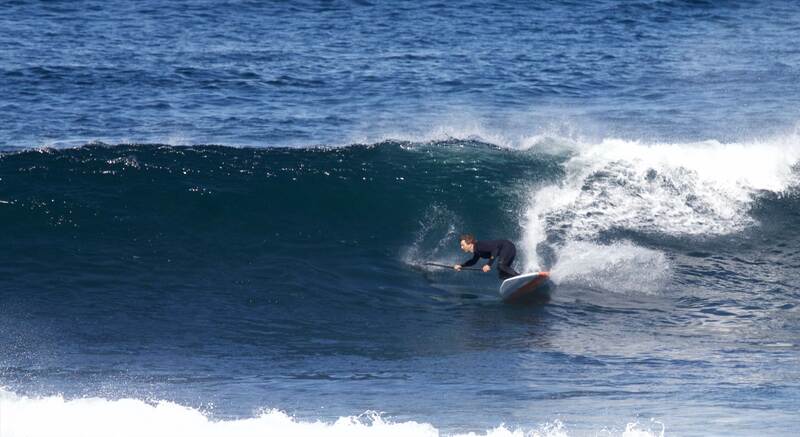 Shortboard style boards like this are about surfing and this is where the Smik really shone. 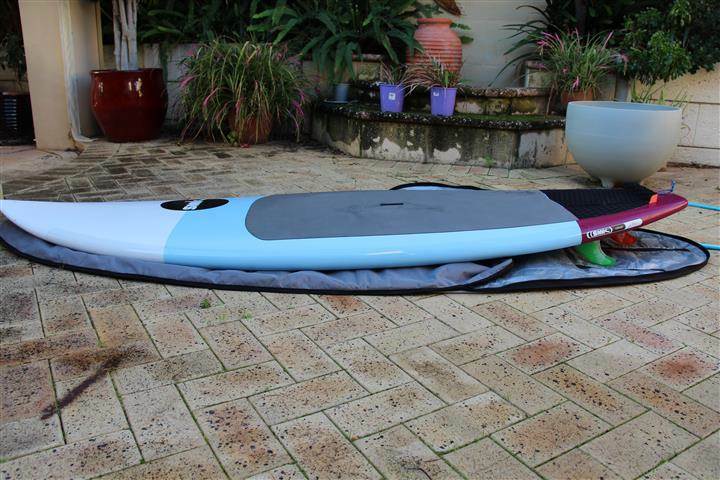 I was looking for a board to throw around in up to head high waves and this board really excelled in the waves I caught at that size range. The extremely light carbon/pvc sandwich construction meant the little Spitfire was a pleasure to chuck around. 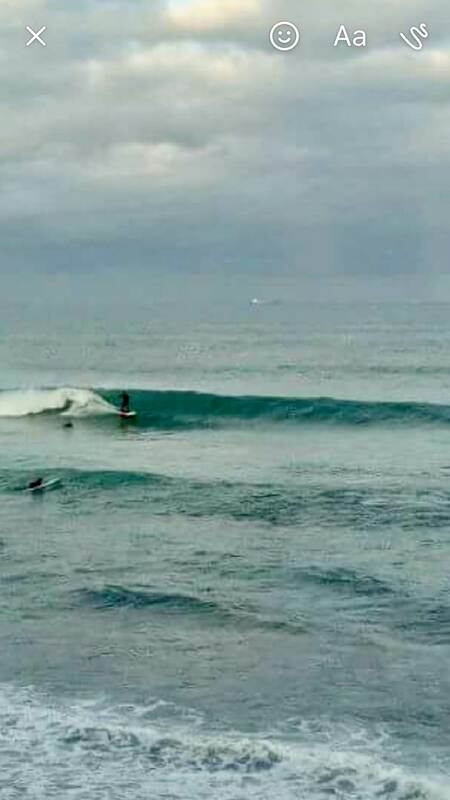 Where it really excelled was it's ability to do vertical maneuvers, just flies out of a bottom turn and loves to smack the lip. 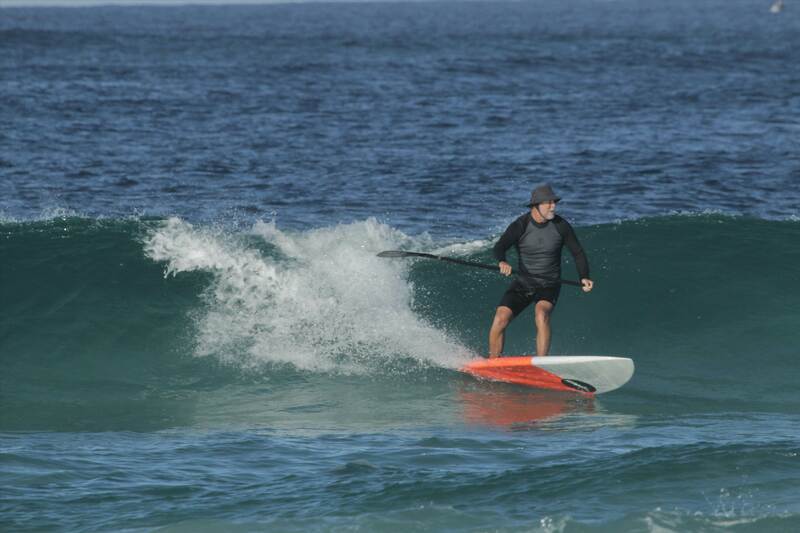 Nice tail rocker contributes to the liveliness of the board. 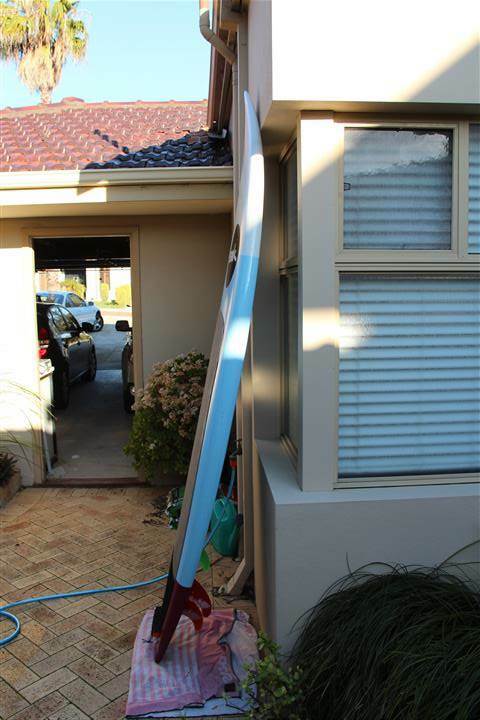 Only negative was the fluro orange paint job. Hopefully it will grow on me as I bought it on the spot :) Will post a couple of pics when it gets to Perth. 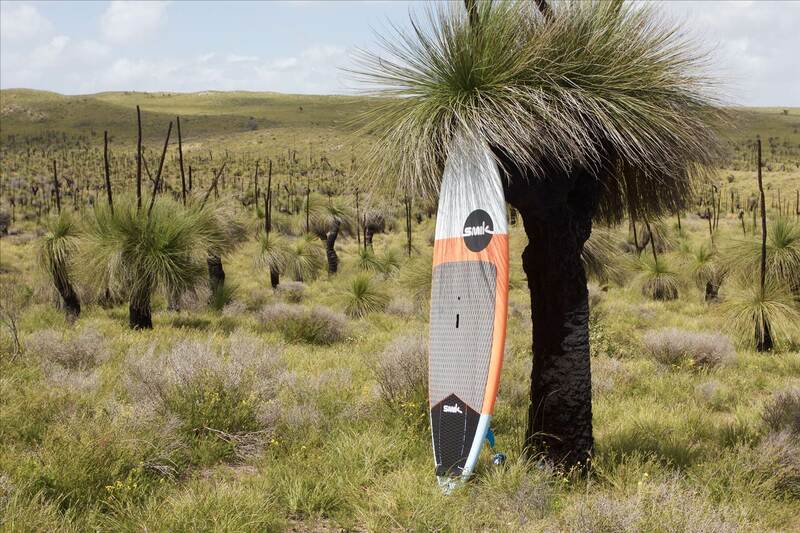 Sounds like a mint stick ..
Scotty dropped it off yeow. Weighed in at 5.5kg with fins and leggy on my dodgy bathroom scales. Seriously light, I hope it handles the rough and tumble. But seeing how rough Scotty is with gear it should be fine. Nice looking stick Hilly pls keep us up to date on sessions. 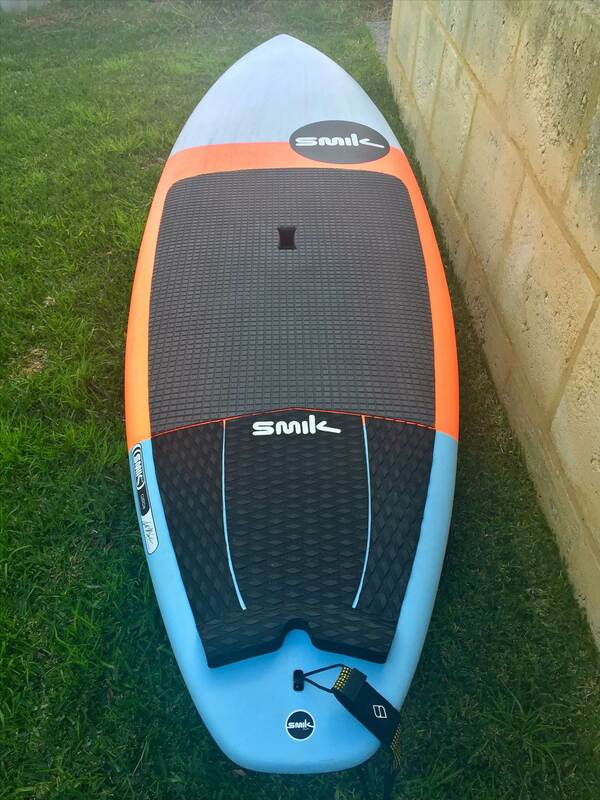 Not a fan of the flouro but the board rocks so it was a no brainer. 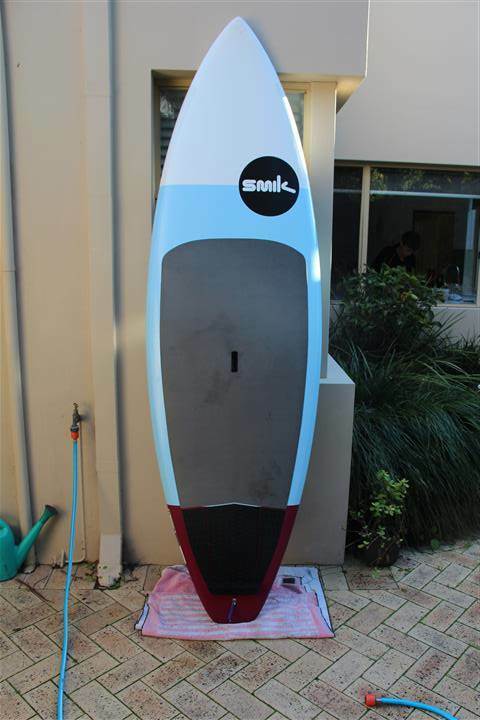 I recently bought this custom Smik second hand 8'2" x 28.5" litres unknown but I'm guessing about 105ish. 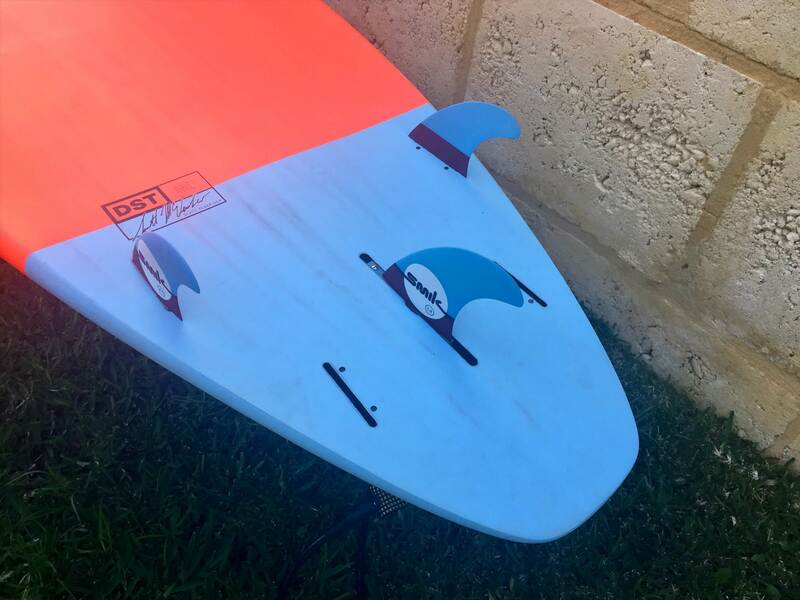 I wanted a board to use when conditions aren't suitable for my Starboard 7'7 Pro or for when I wanted my energy to last more than 1hr . 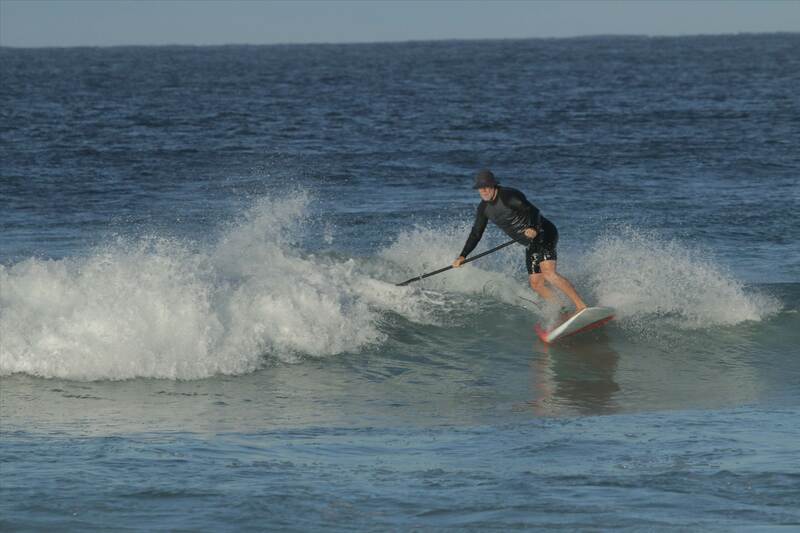 As per Hilly's original post (that's why I posted here) I found it paddled slower and had more yaw than my other boards (7'7, JP Pro 8'6 and Laird 9') but likewise I got used to that pretty quickly. Nose is definitely more pulled in and wider midpoint than the standard spitfire (it's not a modified spitfire). 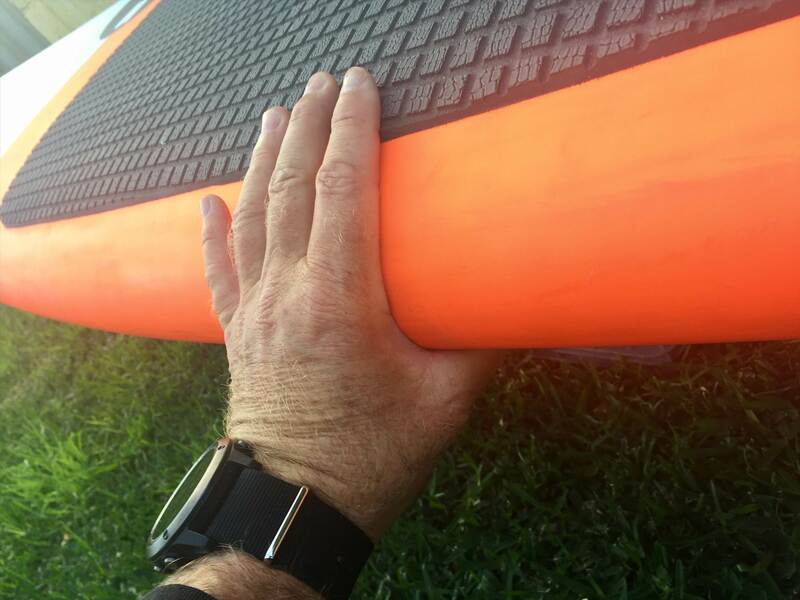 Like others have said I found this board surprisingly stable for the dimensions which was a priority as smallish, flat deck and stable was high on my wish list. 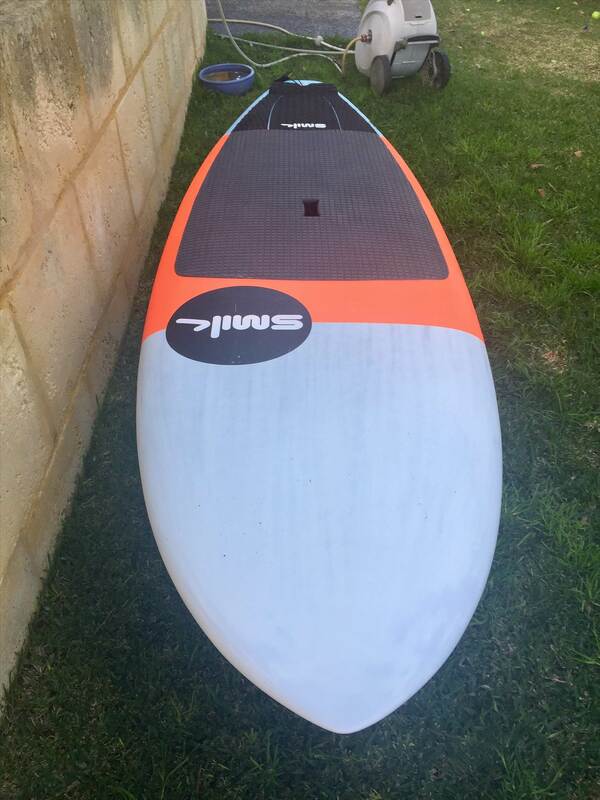 At first I found it nothing special to turn but that's comparing it to the 7'7, after about 3hrs now on the board I'm getting more performance out of it which I think will increase. 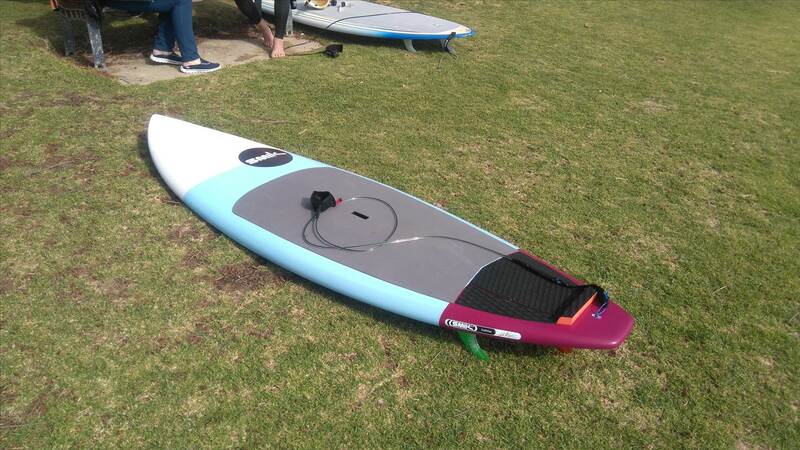 The board was made for an 85kg rider so I guess it's never going to go as well with me at 73kg (plus I am a lot less skilled) but then I bought it for less than perfect days so I needed it bigger than optimal. 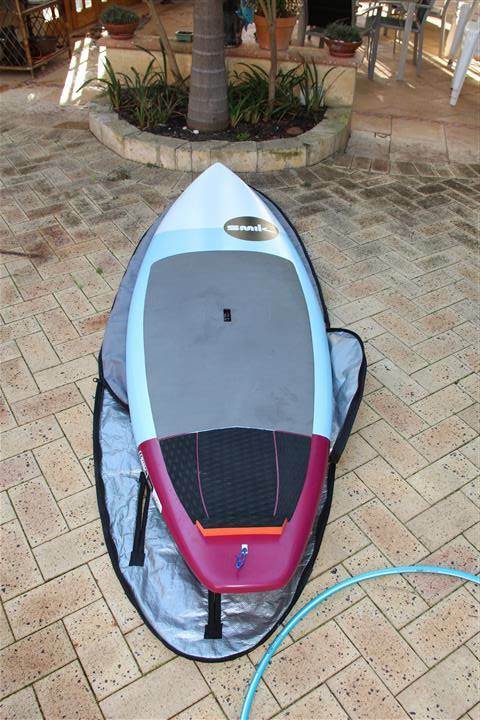 So far my initial impression is positive as it might just fit the intended slot in the quiver if not it'll be on the buy and sell, time will tell. If you are in Perth feel free to hit me up for a demo if the dims appeal to you. Not quite the conditions I got the little Smik for but a few good ones between the wobble. THe boy busted his arm mtbing so I have a cameraman :) of sorts as he is not overly keen. Got a couple of dribblers today which is what I got this board for.